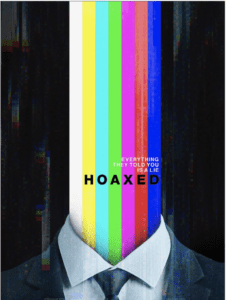 Also a major motion length picture, Hoaxed: The Deadly Consequences of Fake News exposes fake news and explores how misinformation spreads online in conversations with several high profile guests and celebrities. 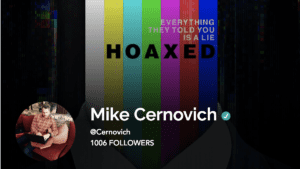 Filmmaker and author Mike Cernovich is also confronted by people who claim he has shared fake news. Find out how he answers these allegations in Hoaxed. The Benefits of Pre-Ordering Hoaxed. 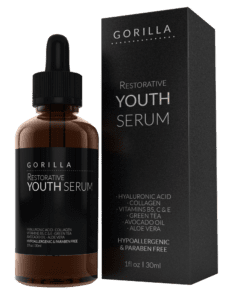 Hoaxed will be released in early September, and to encourage people to pre-order the book, we are offering some benefits. Exclusive invitation to a Hoaxed book party. This will be available only to pre-order purchases. 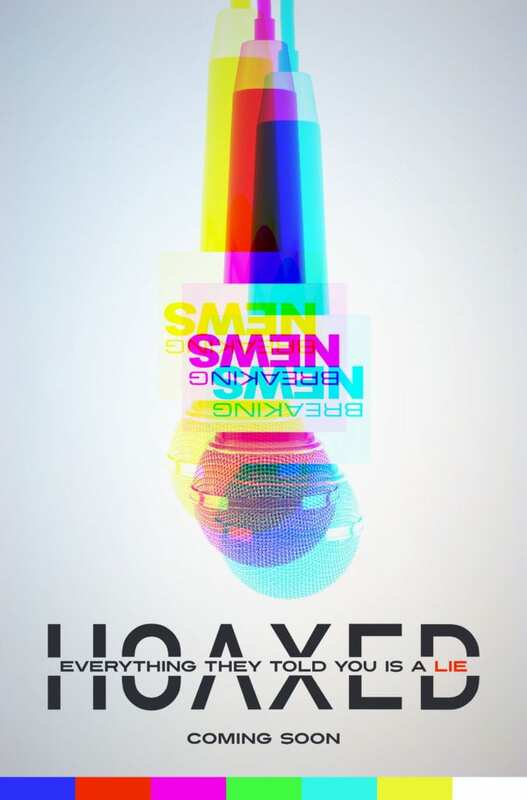 A free PDF of Hoaxed. An early look at the full interviews of selected guests from Hoaxed. Hoaxed has the full interviews of several high profile guests and experts. Along with my original insights and explanation of the problem of fake news. There will even be some behind the scenes photographs from the making of Hoaxed. Hoaxed is a collector’s edition that will interview film viewers, and it’s an insightful collection of insights into modern media. Now you might be asking which Hoaxed interviews are in the book, and that’s reasonable. But I can’t tell you this, because we are keeping the cast of Hoaxed secret. 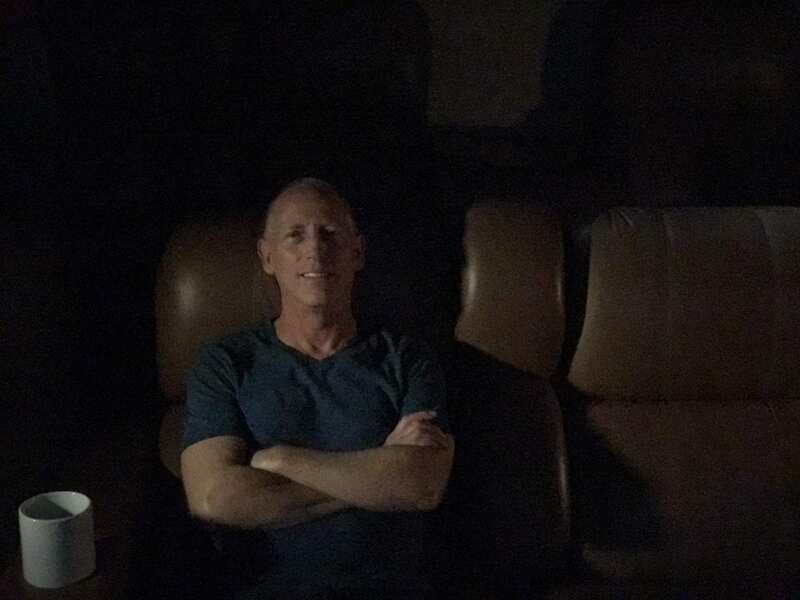 I can tell you that Scott Adams gives a lengthy and insightful interview about persuasion and fake news.